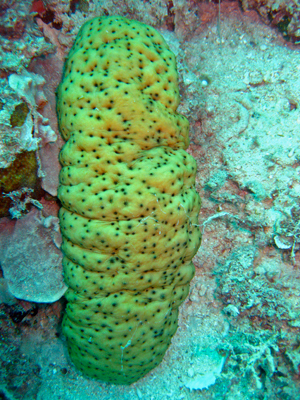 It was recently reported in SciTechDaily that sea cucumber waist is beneficial to reef growth for multiple reasons. I’ve always maintained 2 cucumbers in my reef aquarium. My reasons were more for aesthetics than actual benefits. I’ve found they turn over the surface of my sand bed in a non destructive way. They only disturb the top quarter inch of the sand bed by eating dirty sand and “discharging” clean pristine sand. The best part is they do it in a way that doesn’t create a sand storm in the aquariums flow keeping my rocks clean of sand.